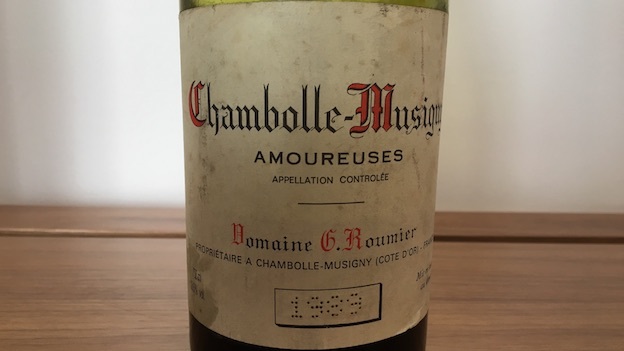 Roumier’s 1989 Chambolle-Musigny Amoureuses is a lovely, mature Burgundy to drink now and over the next handful of years. Dried flowers, tobacco, leather, spice and dark-fleshed fruit overtones all waft out of the glass with effortless grace. This is an especially deep, powerful rendition of Amoureuses. While the 1989 has enough depth to hold on for a while longer, it won’t improve meaningfully from here. 93/Drinking window: 2017-2022.